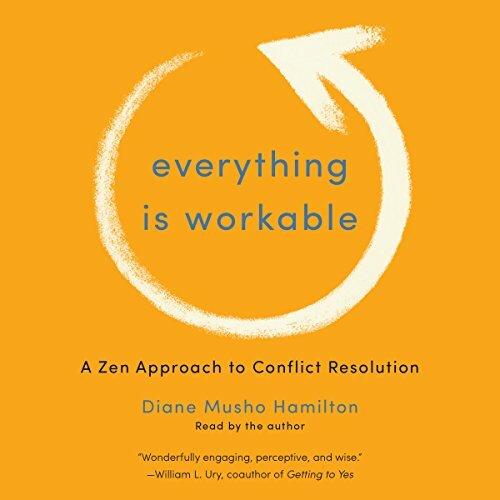 Showing results by author "Diane Musho Hamilton"
Conflict is going to be part of your life - as long as you have relationships, hold down a job, or have dry cleaning to be picked up. Bracing yourself against it won't make it go away, but if you approach it consciously, you can navigate it in a way that not only honors everyone involved but makes it a source of deep insight as well. 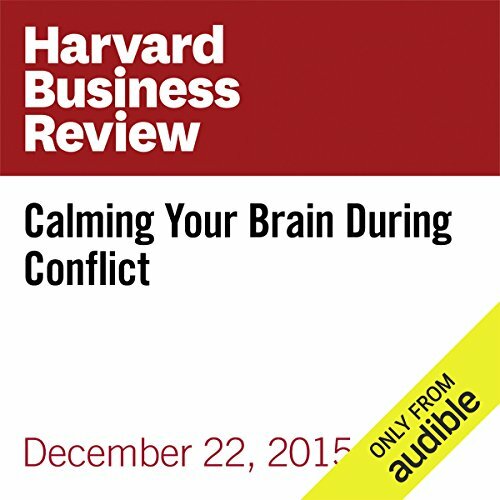 Seasoned mediator Diane Hamilton provides the skill set you need to engage conflict with wisdom and compassion, and even - sometimes - to be grateful for it. 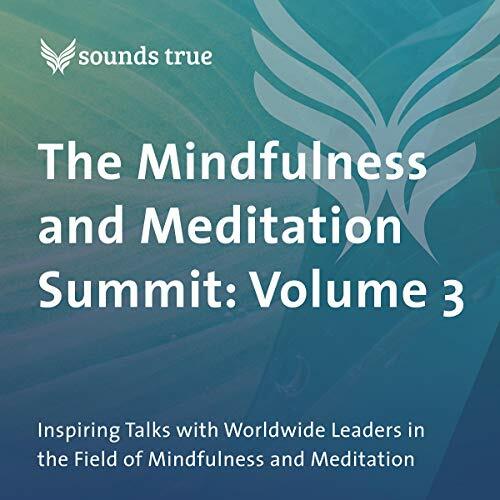 Six acclaimed teachers and visionaries show us how mindfulness practice can enhance our communication styles and foster deeper, more authentic connection within all of our relationships. What, exactly, is mindfulness? It's a "baseline" of awareness and non-resistance that you can build on the cellular level. Why practice it? Through mindfulness meditation, you rewire your neural pathways to calm yourself in any situation, better manage your emotions, amplify your attention and presence, gain insight into "unsolvable" problems, make wiser decisions, and much more.